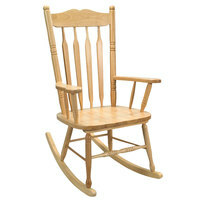 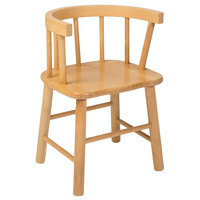 plus Whitney Brothers WB1735 Children's Economy Chair - 17" x 13" x 23 1/2"
plus Whitney Brothers WB1864 Connector Bench - 24" x 21 1/2" x 15"
plus Whitney Brothers WB5533 Child's Rocking Chair - 22" x 15 1/2" x 28"
plus Whitney Brothers WB5536 Adult Rocking Chair - 24" x 21" x 43"
plus Whitney Brothers WB7804 Contemporary Desk - 26" x 26" x 19"
plus Whitney Brothers WB7806 Contemporary End Table - 26" x 26" x 10 3/4"
plus Whitney Brothers WB8081 Economy Sofa - 36 3/4" x 20" x 20 1/2"
Kids dining chairs are the perfect option for furnishing your daycare center, preschool, or child-friendly restaurant. 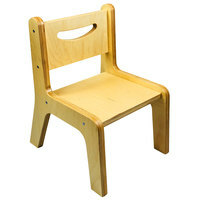 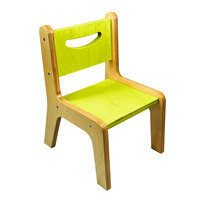 These chairs have a light weight yet sturdy construction that is resistant to scratches, scrapes, and stains that are common with young children. As an added bonus, our preschool chairs are stackable, allowing you to keep them all in one convenient place and save storage space. We even offer chairs that have a rust-resistant coating, so you can use them outdoors. 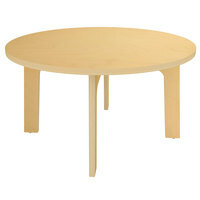 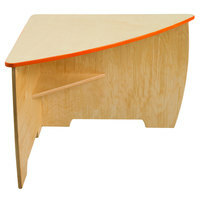 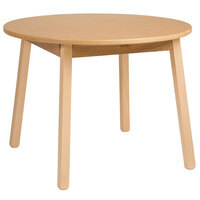 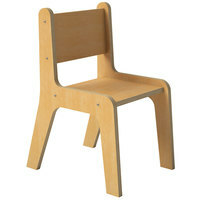 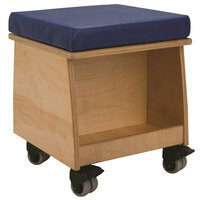 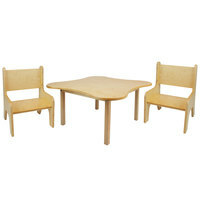 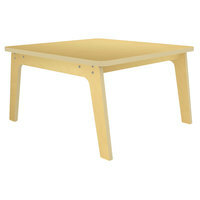 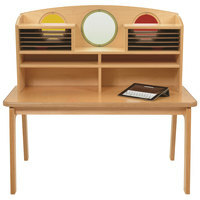 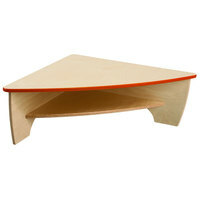 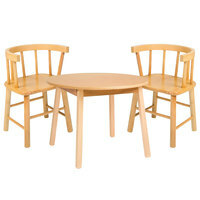 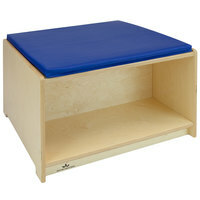 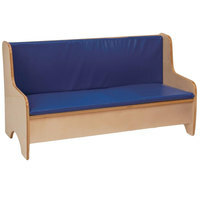 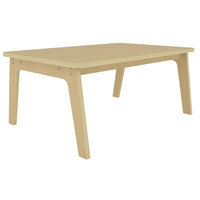 For other furniture options, check out our table tops, booster seats, and low tables. 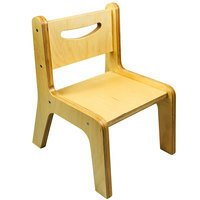 If you're wondering where to buy whitney brothers kids tables and chairs, we have a large selection of whitney brothers kids tables and chairs for sale at the lowest prices.